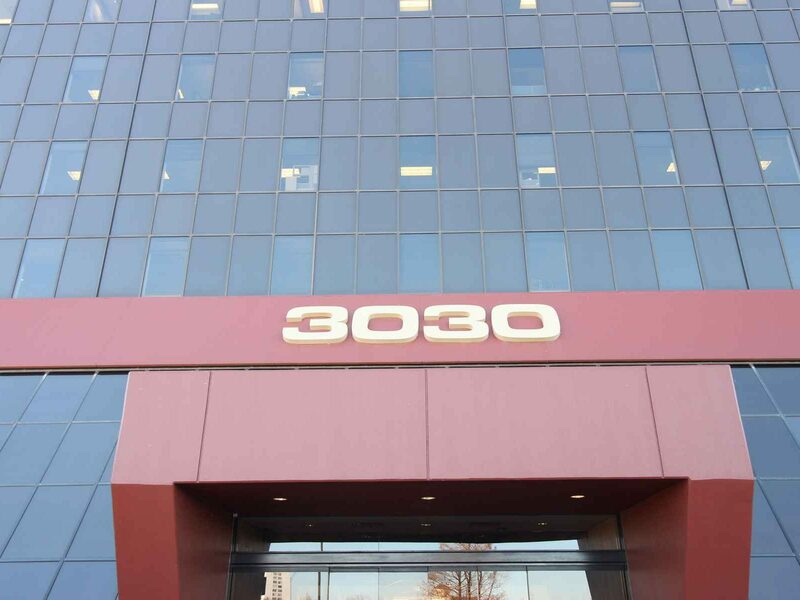 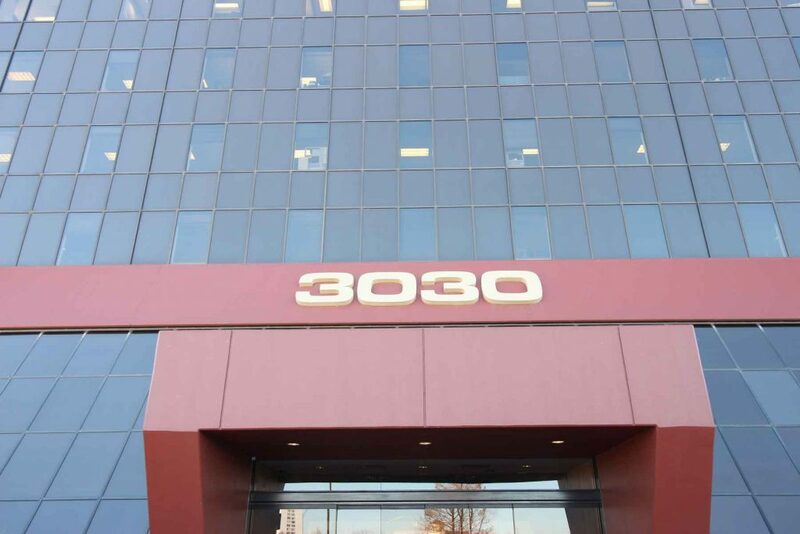 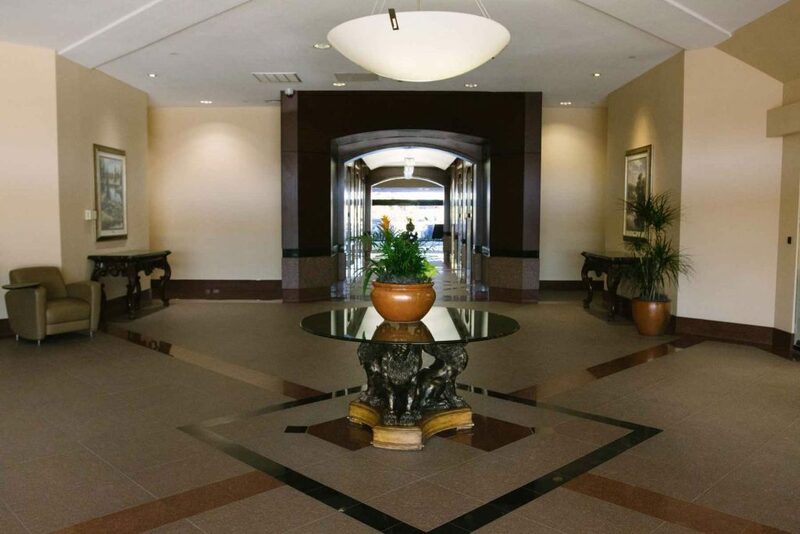 Experience one of Oklahoma City’s iconic Grade A buildings at Union Plaza Business Center. 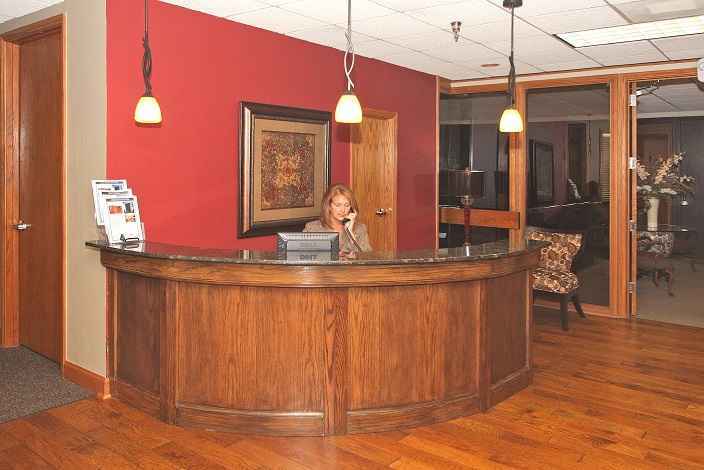 Premium turn-key serviced offices with key card security access along with a 24/7 lobby concierge. 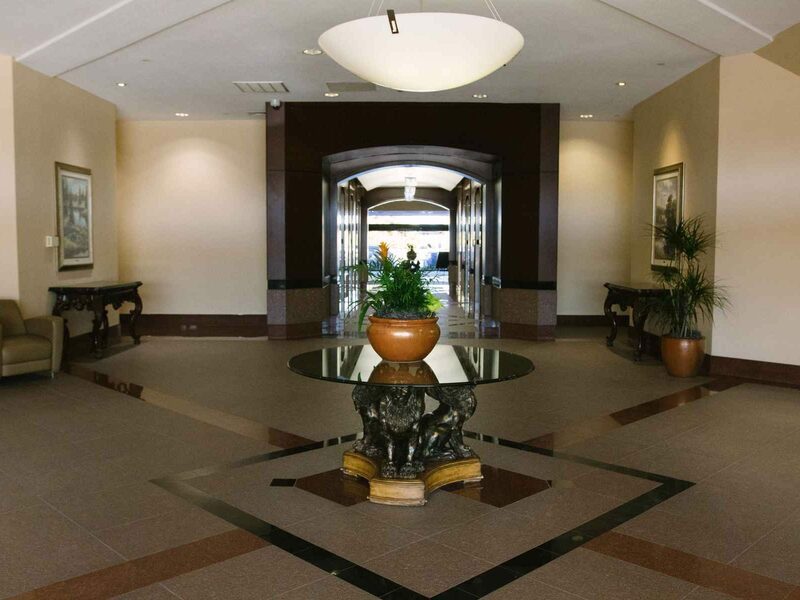 Featuring hardwood flooring upon entry and stunning granite counter tops – ensuring your company is surrounded in professional elegance. 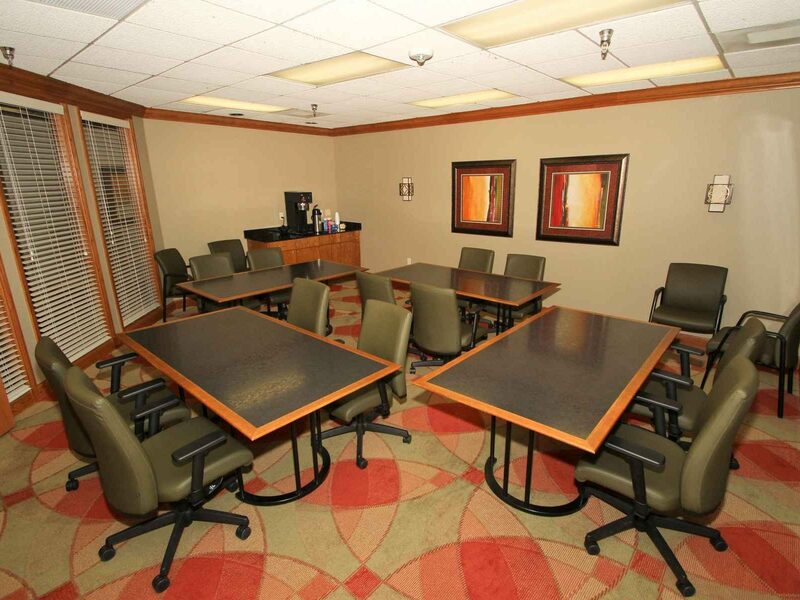 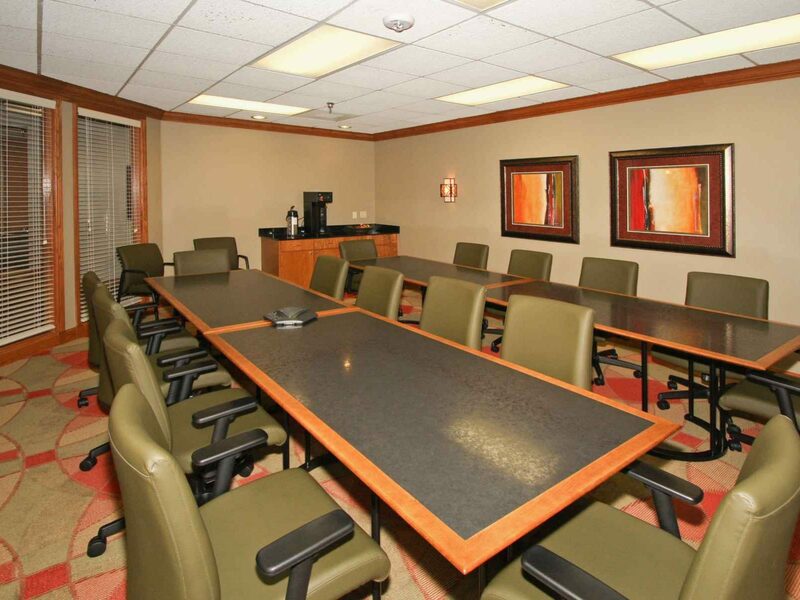 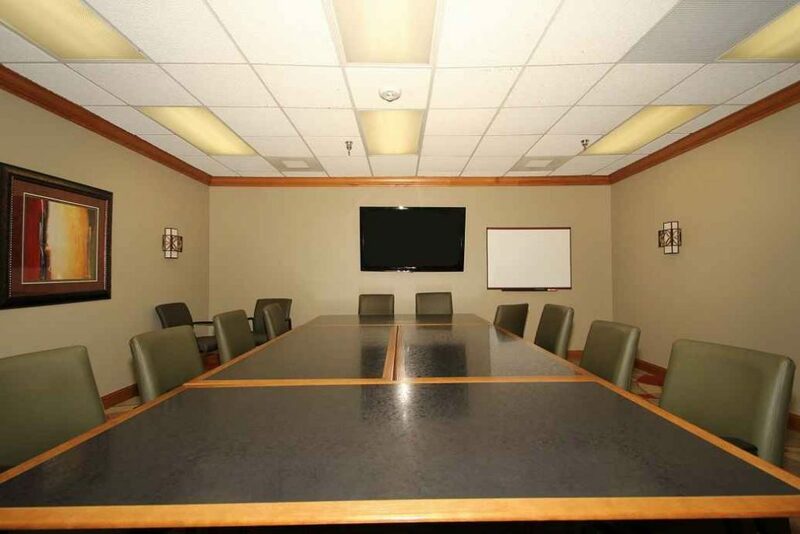 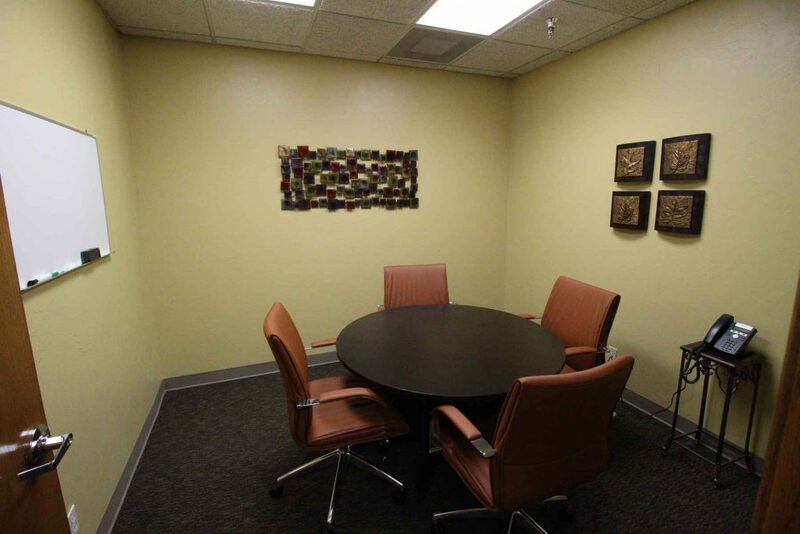 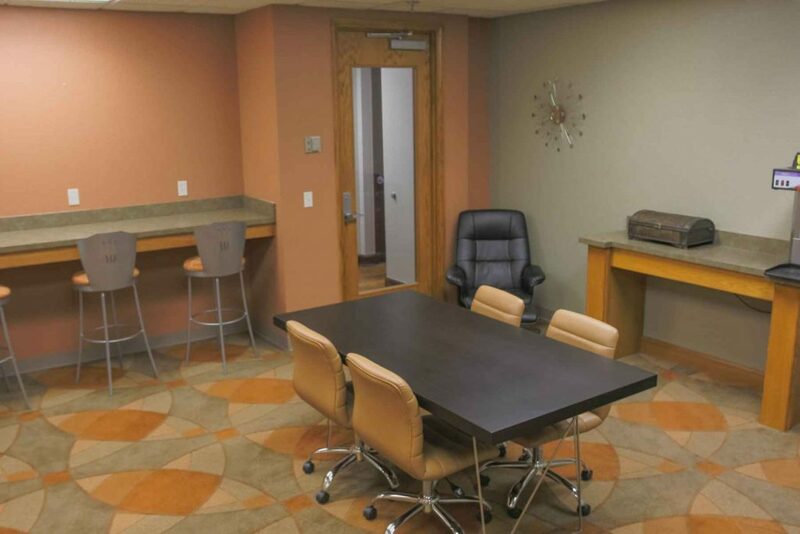 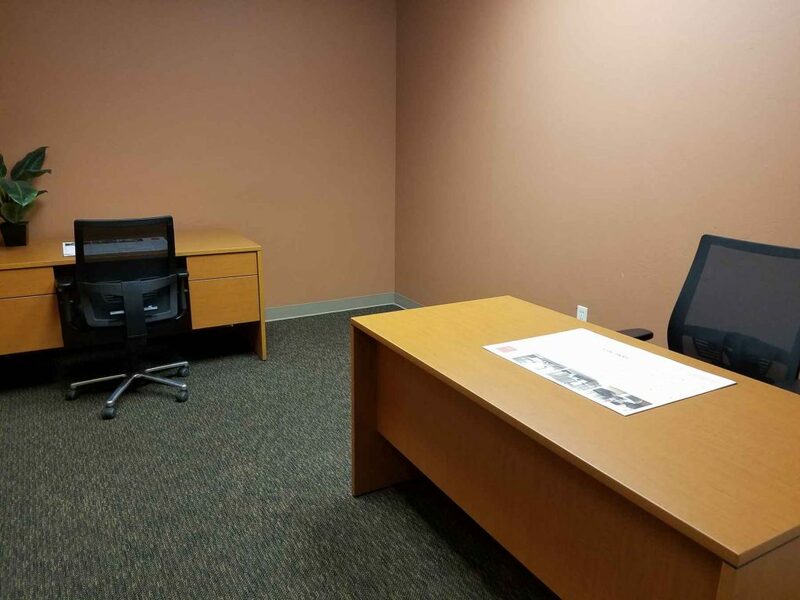 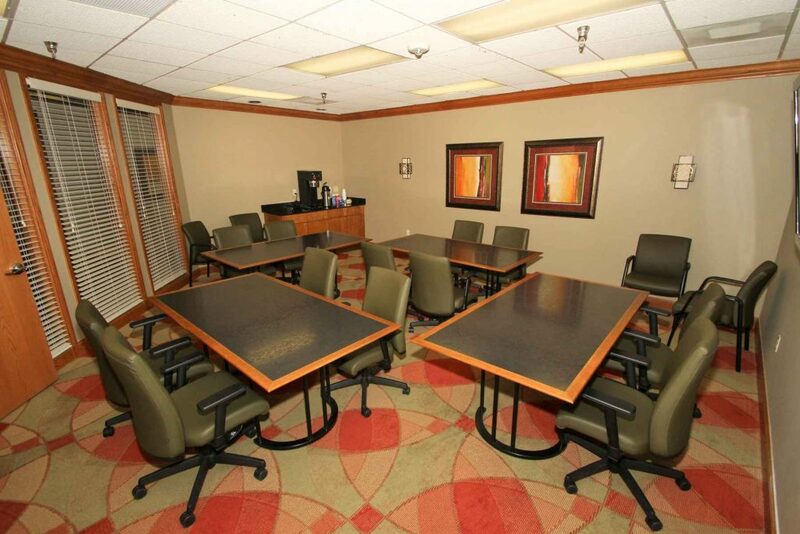 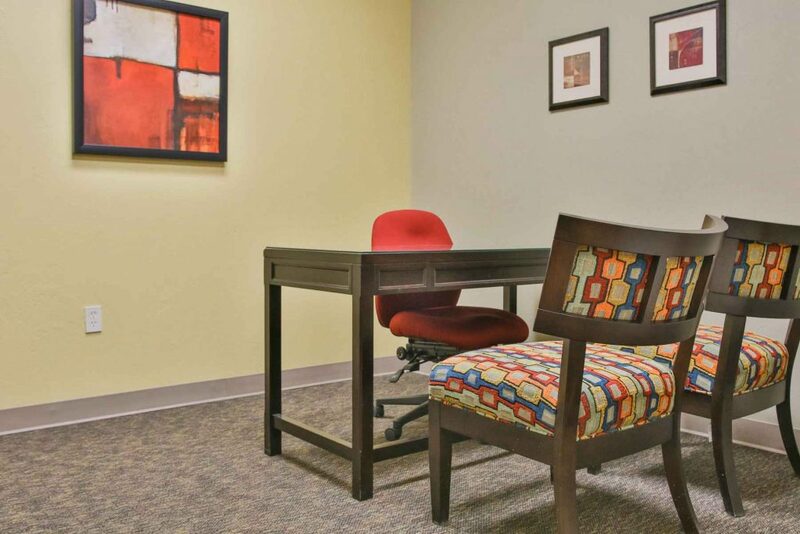 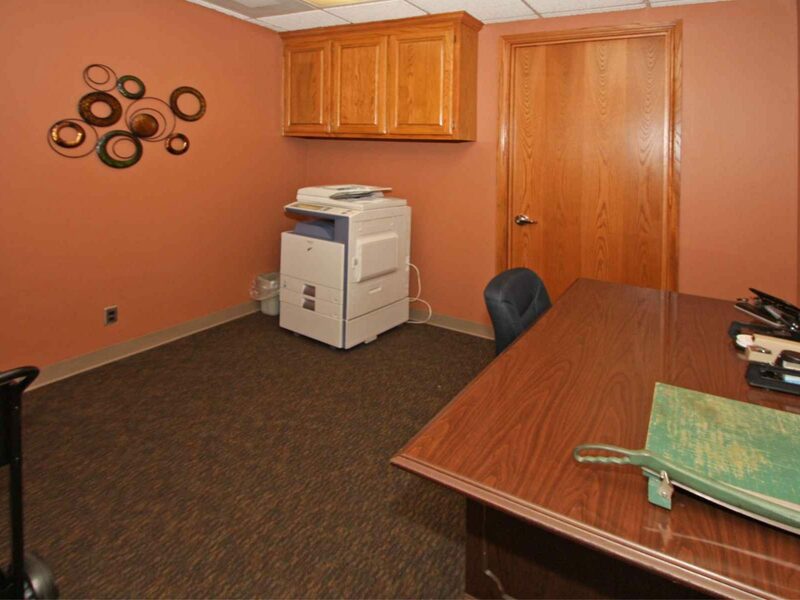 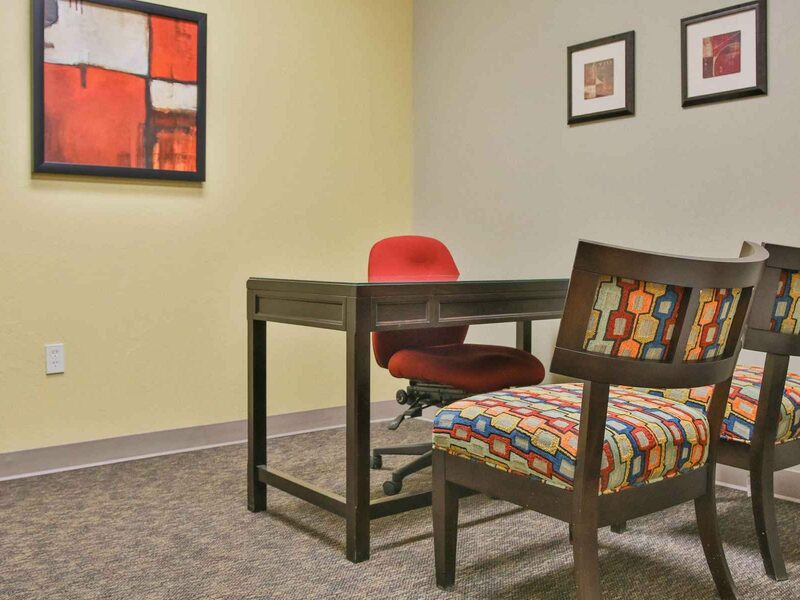 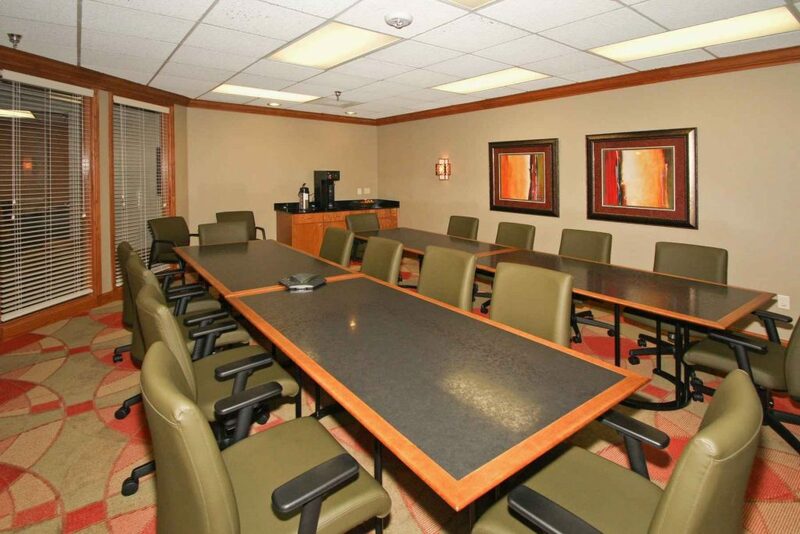 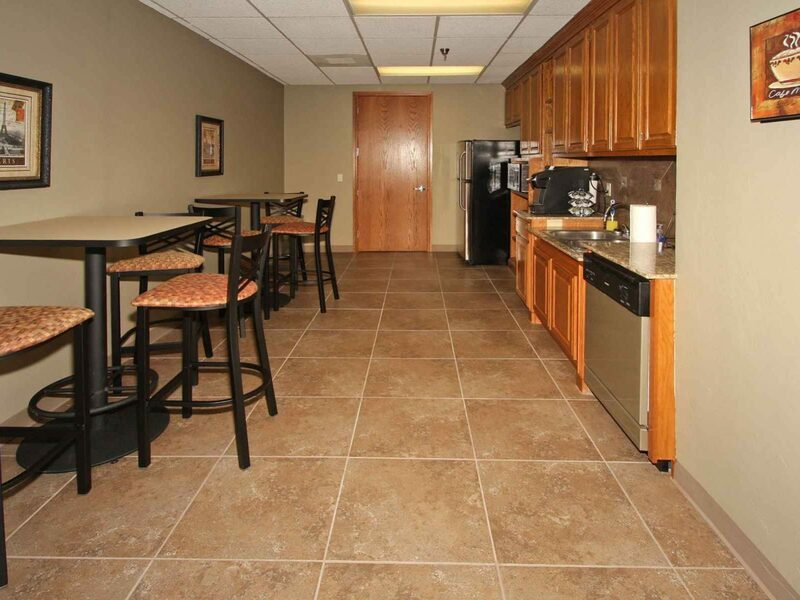 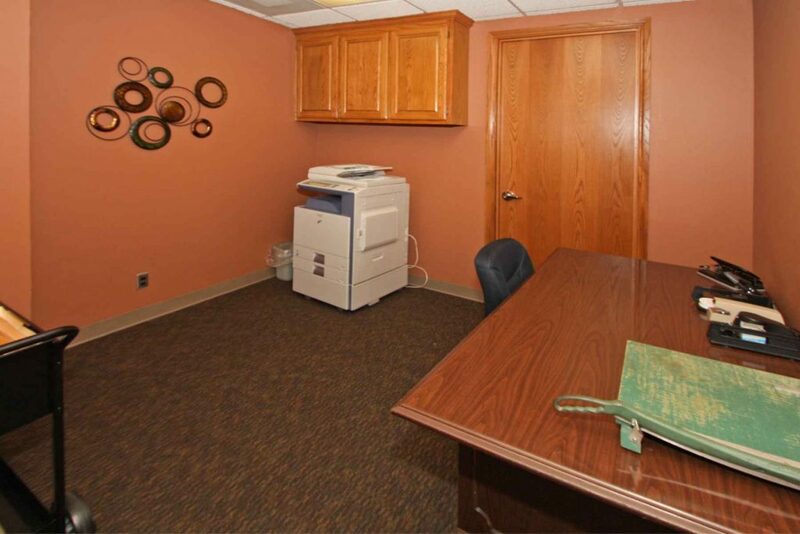 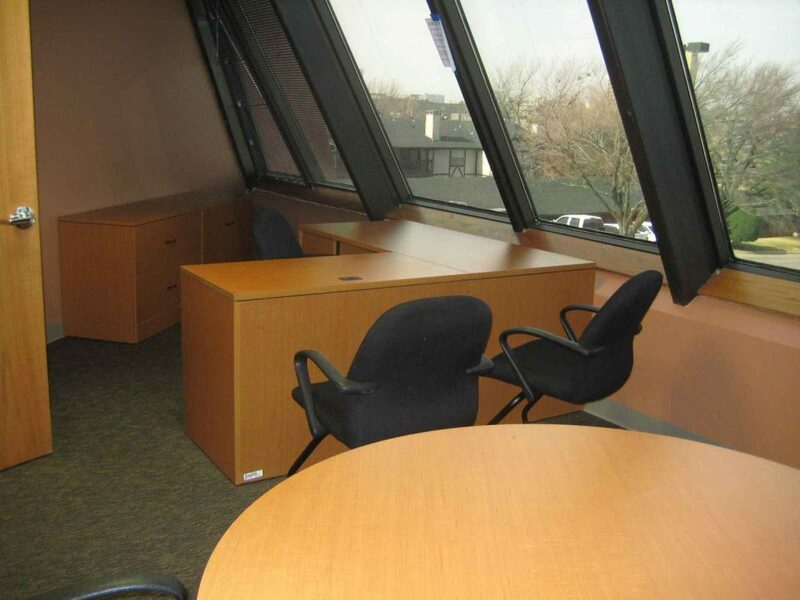 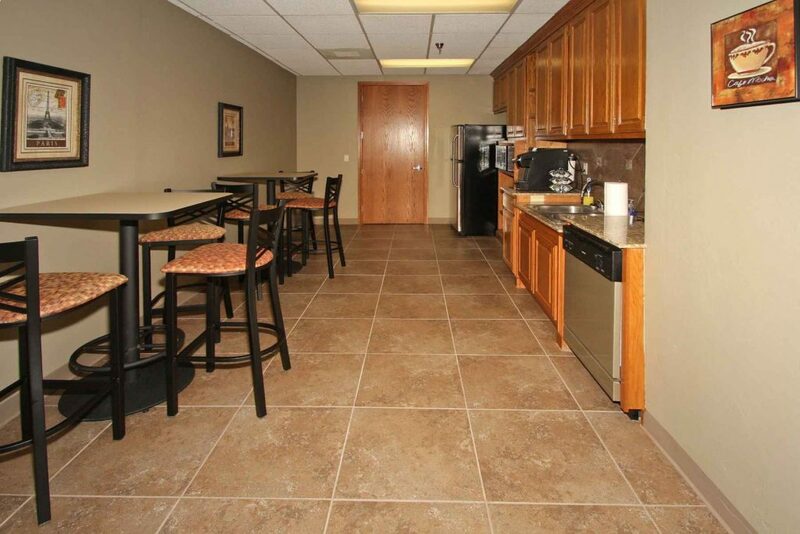 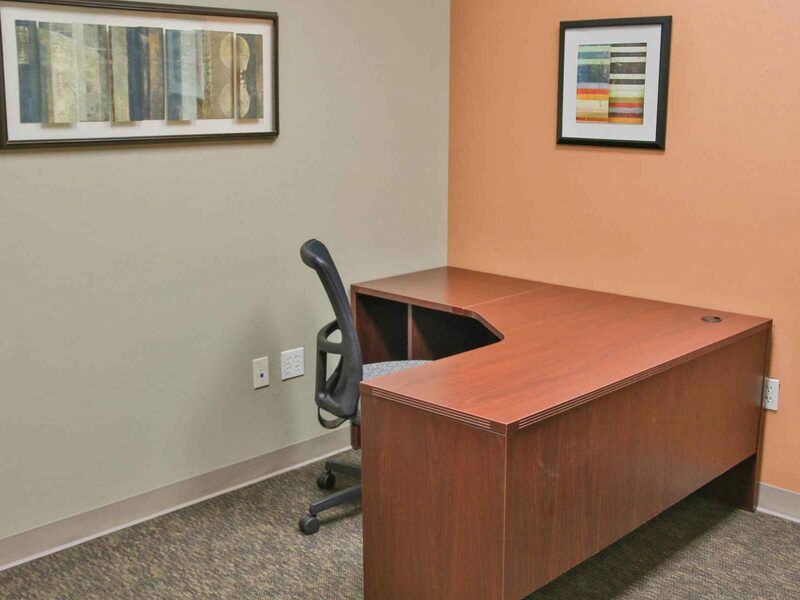 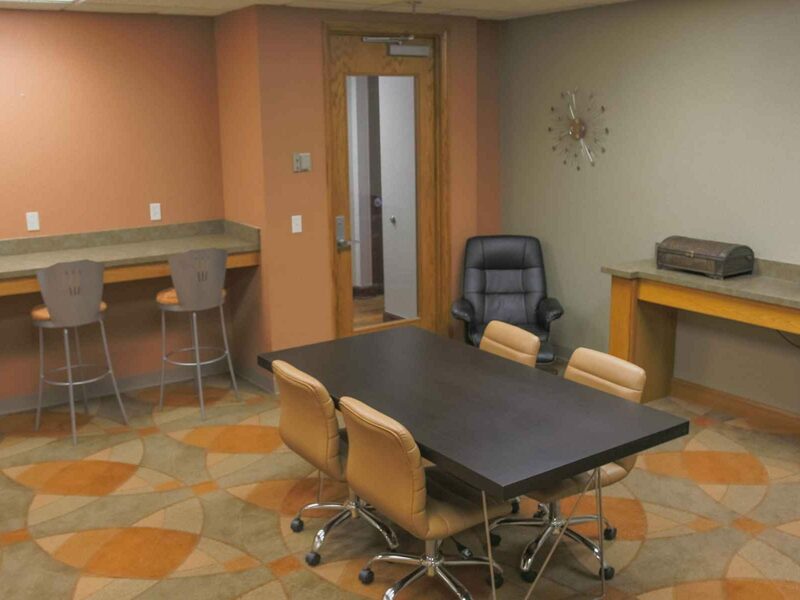 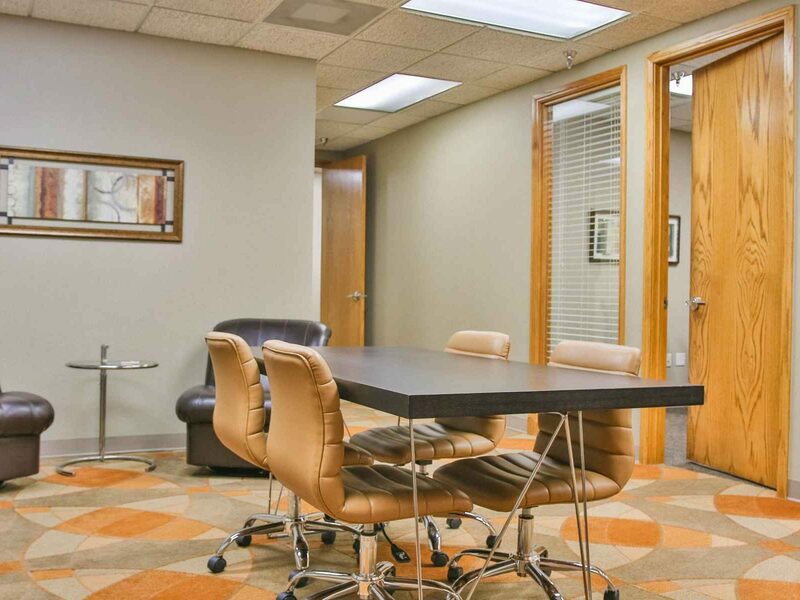 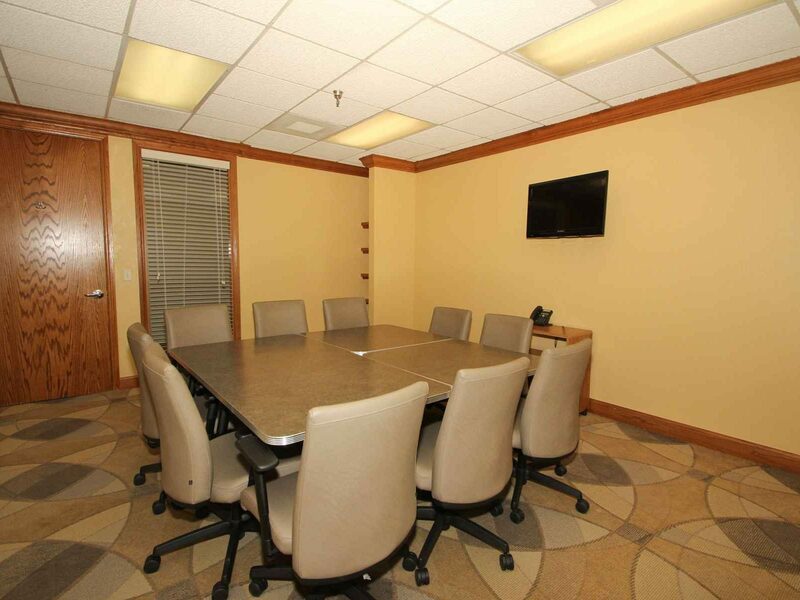 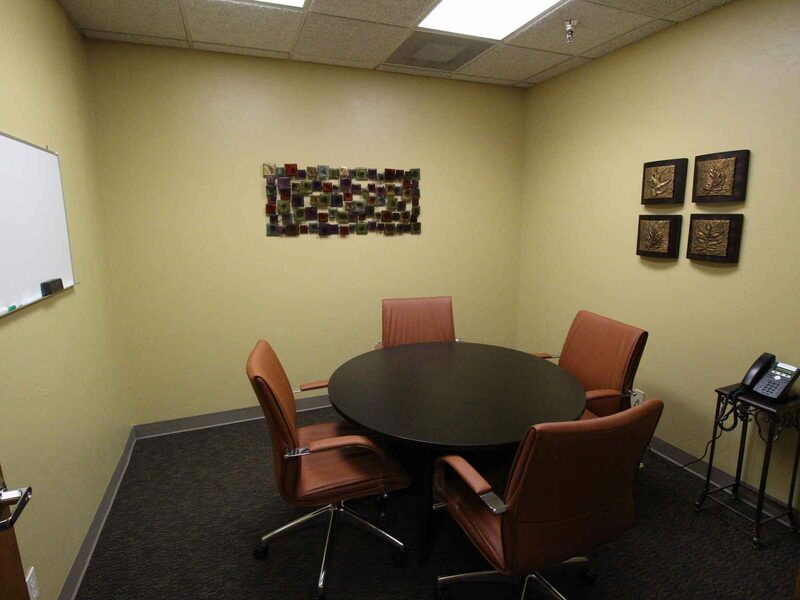 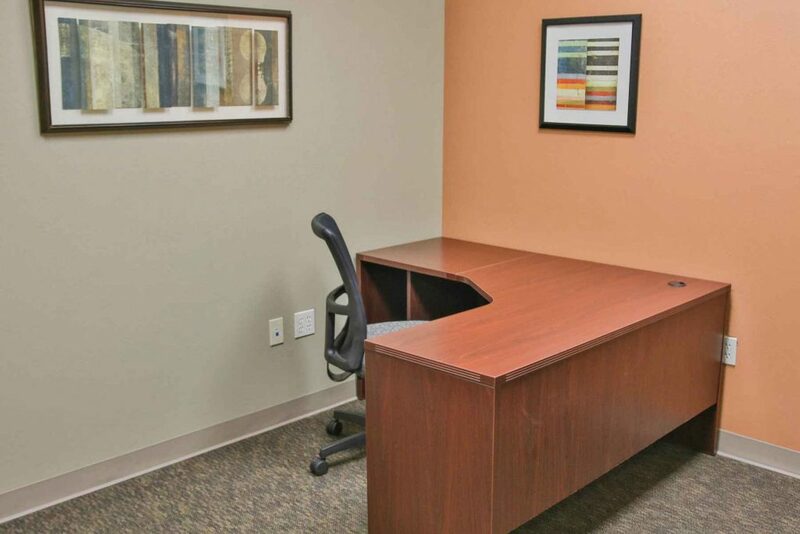 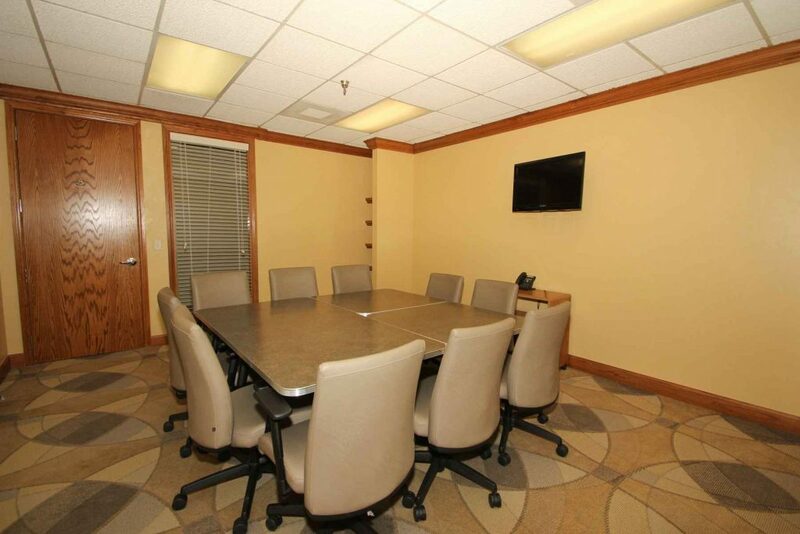 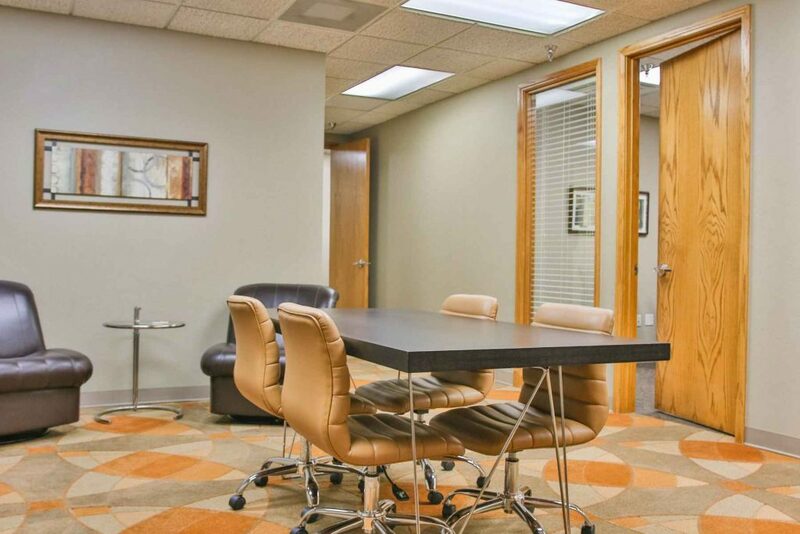 On-site Café available and seamless access to highways I-44, I-235, I-35, I-40 makes this an easy choice for your next office or meeting.